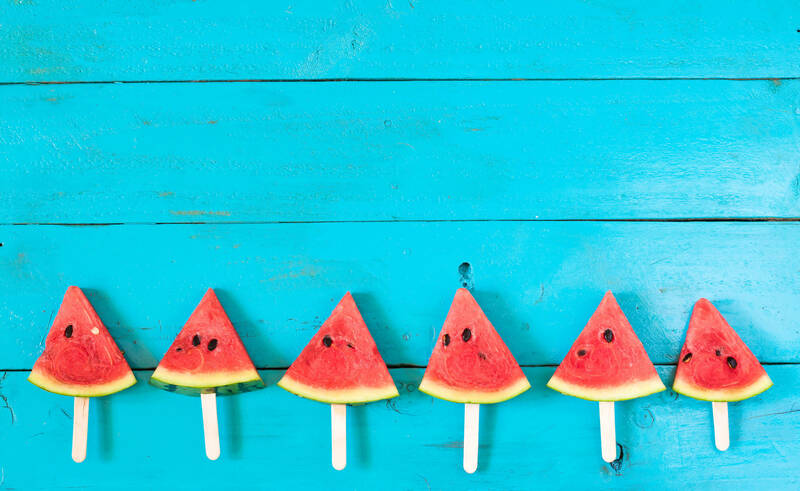 Cubed watermelon is the perfect summer treat for hungry school kids. Feeling the pinch after Christmas? And now have to come up with a chunk of money just to get the kids sorted for school for the new year? I have some expert tips today for doing just that without draining your wallet a whole lot more. Kids school stuff is costly. I get it! I have two teenage boys (13 and 15) and sometimes it feels like I’m that proverbial frog in the slow boiling water! Tip #1 Plan plan plan. I suspect you might have heard me bang on about this already 😉 That’s because IT’S THE MOST IMPORTANT THING! If you don’t plan, you plan to fail – that’s all there is to it. 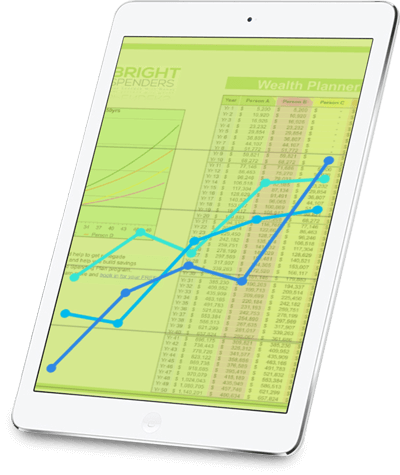 Look at your overall budget. What can you afford for sending kids back to school? Too many people just print off the list and head to the shops with a credit card without actually considering whether they have the money or not. Tip #2 Do a supply sweep. So you’ve worked out your Back to School budget, now get together a pile of all your stationery and other school supplies and do an inventory of what you already have. Chances are you’ve already got about 20 or 30 pens lying around the house in various spots just begging to be used. Each one represents money you can save. Then cross those things OFF your list. School clothing pools are a god-send for making big savings on uniforms. You could also put up a post in your local facebook group that you’re looking for uniforms your kids’ sizes. You’ll be surprised at how many people will come forwards with supplies. Tip #4 Buy generic over branded. This applies to everything! Food, lunchboxes, stationery. That cutesy, smelly stapler is likely going to cost you about 20 times the cost of a generic one. Be realistic – your kid’s probably going to lose it in the next 6 months anyway! Tip #5 DON’T take the kids with you. It’s your budget and your money, not theirs. If you take them you’ll inevitably spend more as they put things in your trolley that they really don’t need. And let’s face it – if it’s new, they really won’t care. You’ll save time and fuel. You could save $100 per child on sports or creative pursuits ($200 all up if they do both a sport and a creative activity like music, drama or art). Active Kids is HERE. Creative Kids is HERE. Packaged food is always more exxy. And did I mention brand names? Don’t buy brand names! Unless you want to pay 4 times as much. Buy a large yoghurt and spoon it into a smaller container, a piece of fruit or two, a sandwich, some home made popcorn or cake. Make a slice or cake in advance and freeze lunchbox portions.